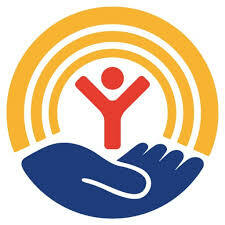 United Way is a non-profit organization that offices throughout the nation in a coalition of charities to pool efforts in fundraising and support. They focus on the health, financial stability, and education of every person in the community. Throughout the month of October, Ferguson had it’s very own United way month. During this month students could participate in different events to support the cause of United Way. To be able to participate all students had to do is pay $1, which is then donated to United Way.